How to Avoid a Backup Collision? Make it a habit to check before you get inside the vehicle. Assess the space that you have for backing up and whether there are pedestrians or oncoming traffic nearby. Remove any other objects that may cause damage to your car while backing up. It is always wise to survey the situation properly before you decide to backup your car, since it will eliminate any surprises that may cause you to collide. Another great way to ensure that you avoid a backup collision is by keeping your windows clean. Never block your side view or rear view mirrors and remove items that are blocking your line of vision. This will ensure that you have an unobstructed view of the road when you are backing up and will help in avoiding a collision. Another great way to avoid collisions when backing up is reversing the car in a slow speed. You don’t have to backup at high speeds, and controlling your car while reversing is generally more difficult than if you were driving forwards. Therefore always keep your driving speed at around 3 mph or under when you are backing up to avoid a collision. You shouldn’t just focus and rely on your side view and rear view mirrors, even if they have been positioned perfectly. Trust your own eyes and scope out all the blind spots, which you may not have seen in the mirror. Turning around and looking directly back will ensure that you don’t have to face any problems when you are backing up. You shouldn’t start backing up or turning your wheel if you are not sure that you have cleared any of the surrounding objects, such as light poles, road signs, trash cans, or other vehicles. This will ensure that your vehicle doesn’t collide with the object and doesn’t sustain any damage. Avoiding backup collisions is extremely simple if you are paying attention to the road and observe a modicum of patience. You shouldn’t try to rush backing out of a parking lot or space, since it may cause the other drivers problems as well, as they may not have anticipated you backing out at high speed. 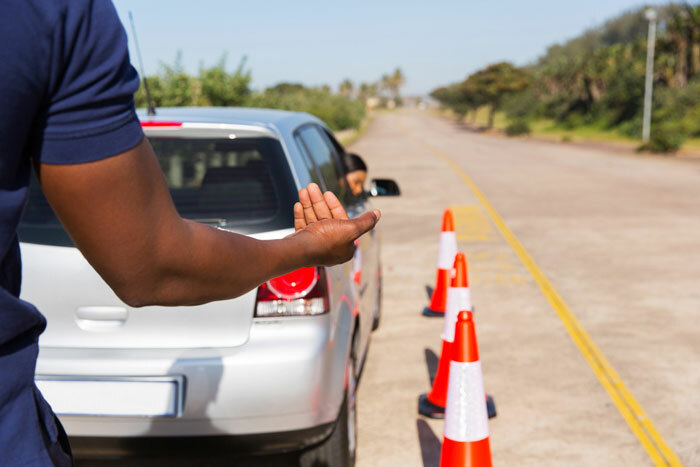 Driving safely is your responsibility, and with backup collisions so common, it is high time that you took the appropriate measures to avoid causing a backup collision.